DraftKings was under attack. It filed a federal lawsuit on August 30 stating as such against currently unknown defendants that the company claims to have been behind the effort. Specifically, DraftKings alleges that earlier in August these anonymous hackers used a Distributed Denial of Service (DDoS) to interrupt, block, harass and burden DraftKings’ operations for approximately half an hour. That led to the company spending several days to contain the attack and mitigate further potential damage. 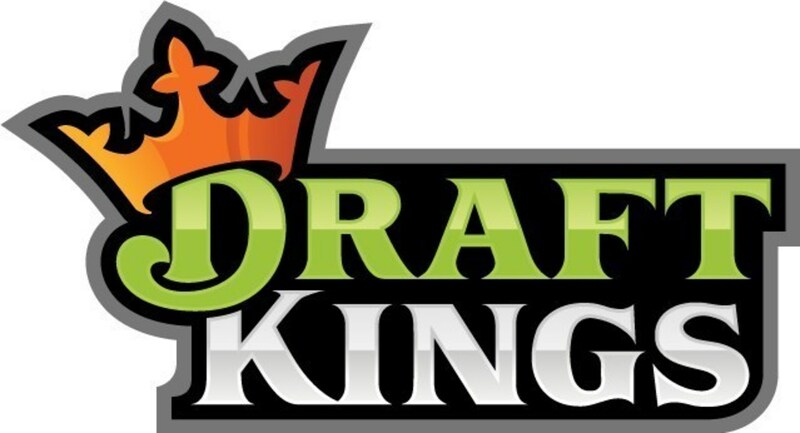 DraftKings says that it suffered monetary harm in the form of lost business and costs for recovery in an amount that is certainly in excess of $5,000, which is the statutory minimum in order for the company to sue under the Violation of the Computer Fraud and Abuse Act. “Plaintiff has been damaged by Defendants’ action, including experiencing decreased participation in its DFS contests and other fantasy sports contests, expending resources to respond to the Attack, paying for attorneys, and paying the cost of staff dealing with the Attack,” states the Complaint. Now, DraftKings is suing to determine the identity of the hackers and hold them accountable for their acts. The court has already granted DraftKings’ motion to get quick discovery from internet service providers in an effort to disclose those who were behind the alleged attack. The attack is alleged to have occurred in close proximity to DraftKings unveiling its first sports betting offering, which it believes will be worth at least $10 billion in the U.S. alone.